Beauty is Expression! 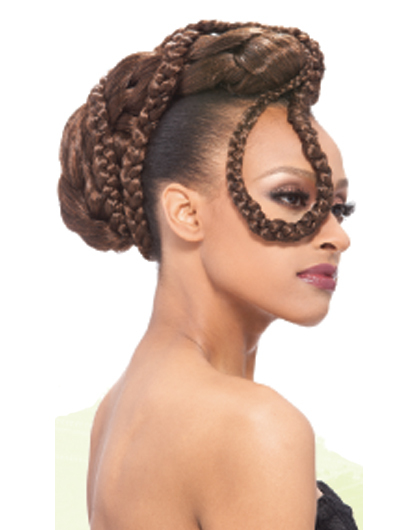 Beauty is Expression braiding hair is the crème de la crème of braiding hair. 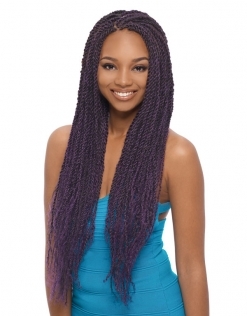 The hair is preferred by professionals and non-professionals alike. 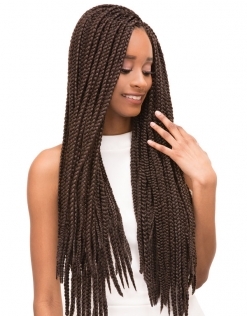 This hair has human like characterisitics; the hair is lightweight, bouncy, smooth, and provides endless styling possibilities. You can hotwater seal or curl this hair. 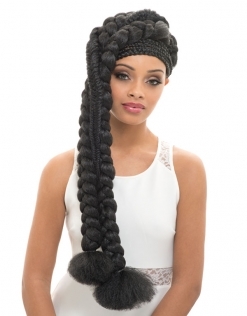 Create any cute braiding style with our Beauty is Expression hair!